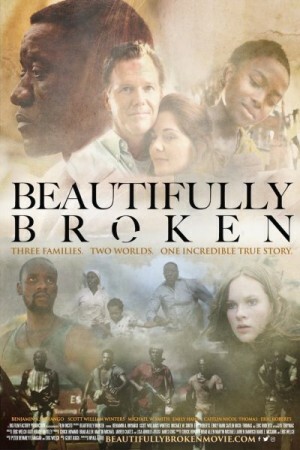 Beautifully Broken is an upcoming drama film that tells three stories that are connected to each other either directly or indirectly. One story deals with the event of a refugees escape and the remaining two are centered around a prisoner and a daughter who is in a state of pain. The core story deals with the troubles of three fathers who will embark on the journeys for their loved ones. The story will take them to many countries and eventually they will find some sort of enlightenment.